Just south of San Marco, Epping Forest is a private community in Jacksonville with a rich history and one of the most prestigious addresses in the city. 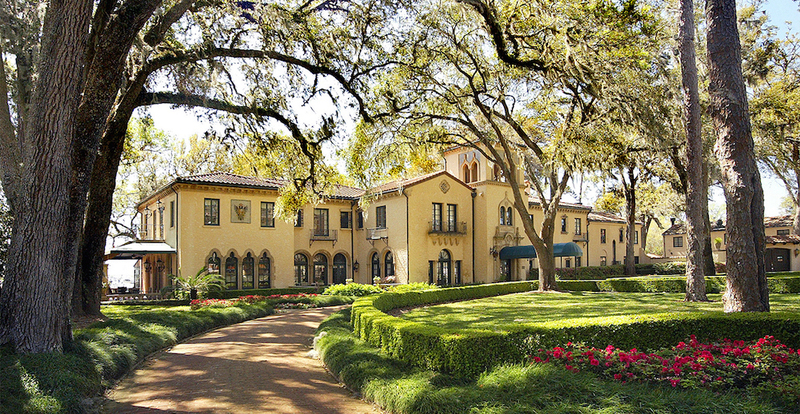 A private club and waterfront location secure Epping Forest as a top tier location in Jacksonville. You'll have access to a Marina at the Epping Forest Yacht club complete with boat slips for your weekend toys, you'll have access to a large pool including swimming lap lanes, fitness facilities, and a highly frequented dining room in the Dupont Mansion. Epping Forest is not one of the monster planned communities but instead one of the most exclusive. You will find waterfront homes and sprawling estates within this community and prices typically start at $1,000,000.